Rahul Kapoor (Imran Khan), 25, is on his way to become a carbon copy of his parents when he suddenly loses his job as an architect in Vegas. Afraid that he has let his parents down, Rahul decides to hide the truth and find another job. 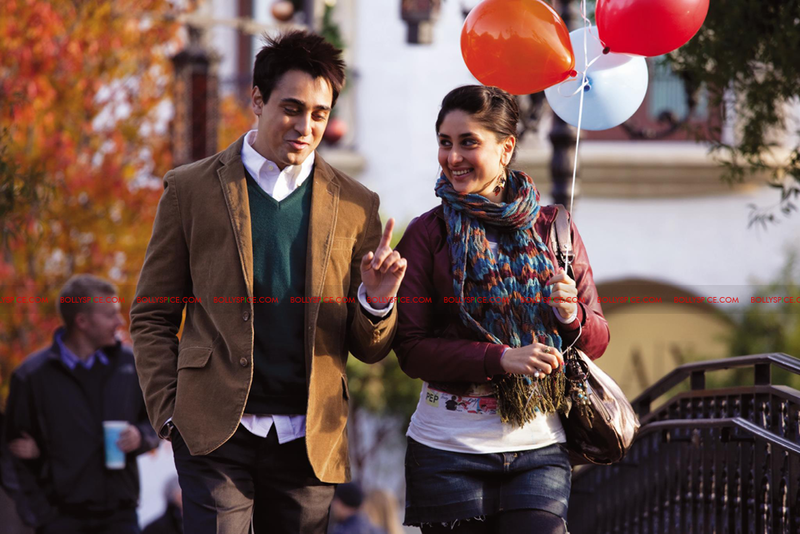 When by a twist of fate, he meets Riana Braganza (Kareena Kapoor), 26, a quick-witted hairstylist, who is everything he isn’t.